A progressive group says it's baffled that the Canadian government has worked at the NAFTA negotiating table to protect a dispute resolution system that allows companies to sue governments, estimating it has cost Canadian taxpayers $314 million. The Canadian Centre for Policy Alternatives says in a report to be published Tuesday that Chapter 11 provisions in the North American Free Trade Agreement have cost Canada $95 million in unrecoverable legal fees, calculated based on data it obtained through an access to information request. The report comes ahead of the latest round of NAFTA renegotiations, slated to kick off in Montreal on Jan. 23. The U.S. wants to water down the enforcement mechanism for Chapter 11 by making dispute resolution panels non-binding or voluntary. The CCPA says Canadian losses through that system amount to $314 million when the legal fees are added to $219 million in awards and settlements under Chapter 11, also known as the investor-state dispute settlement (ISDS) system, since the trade treaty was enacted in 1994. "The current renegotiation opens the door to get rid of, or at least neutralize, the investor-state dispute settlement mechanism in NAFTA and I certainly think Canada should grasp the opportunity," said Scott Sinclair, a senior research fellow with the CCPA. "I do think negotiators and the government are weighing their options ... because the U.S. administration wants to make ISDS optional. While a lot of the Trump administration's proposals in the NAFTA talks are harmful to Canadian interests, this one is beneficial." Chapter 11 was designed to give investors confidence when they do business in another country by providing an impartial tribunal to settle disputes with the government over discriminatory treatment. The Trump administration says this chapter encourages job outsourcing to Mexico and wants to make participation voluntary. It's one of three chapters that act as NAFTA's enforcement system, all of which the Trump administration is seeking to water down or eliminate. Chapter 20, rarely used, lets governments sue governments. Trump's administration wants to make it strictly advisory. Chapter 19 was Canada's big demand in the original NAFTA and remains a priority. It allows companies to dispute punitive duties, like those imposed on Canadian softwood lumber and on aerospace company Bombardier Inc. The Trump administration wants Chapter 19 scrapped entirely. The CCPA says Canada has been the target of more claims under Chapter 11 than its Mexican and American partners and the trend is getting worse as Canada has been sued over twice as many times as Mexico and the U.S. combined since 2010. Canada is also far more likely to lose challenges — the CCPA says Canada has won nine and lost eight concluded cases so far while Mexico has won seven and lost five and the U.S. has won all 11 of its concluded cases. 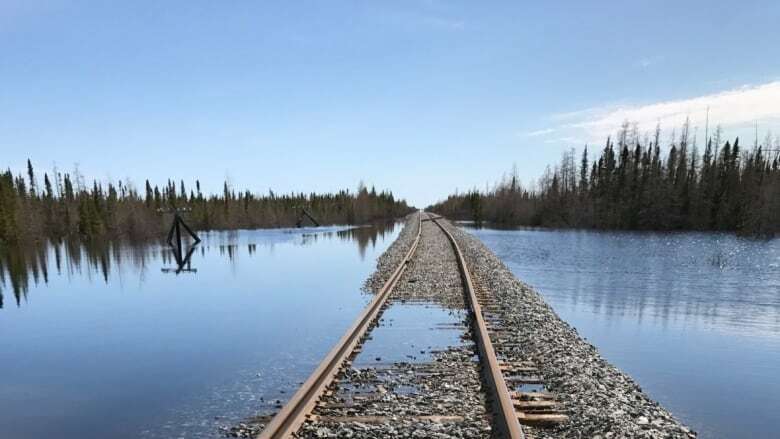 It says Canada is currently facing eight active investor-state claims — including Omnitrax's recent NAFTA claim related to its broken rail line to Churchill, Man., and Lone Pine's challenge to Quebec's fracking moratorium — that combined seek more than $475 million in damages. Lori Wallach of the progressive Washington-based group Public Citizen is also critical of Canada's defense of Chapter 11. "This is the irony to it. Canada is No. 1 in the world of developed countries that has lost under investor-state," she said. 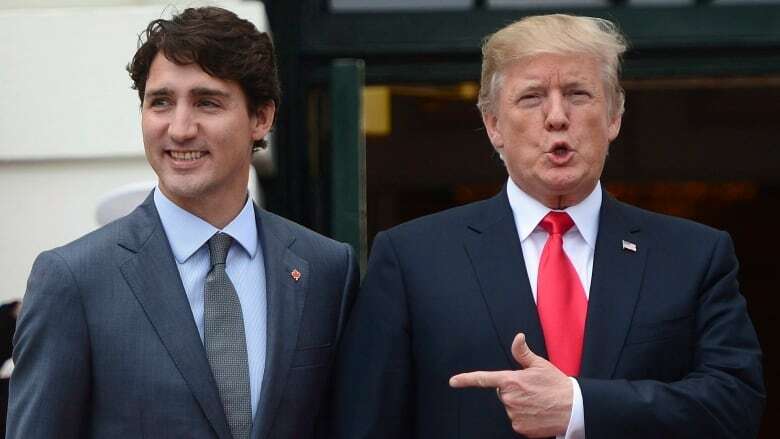 Sinclair said Canada could go along with the United States and allow countries to opt in or out of Chapter 11 in return for concessions in other areas. Foreign Affairs Minister Chrystia Freeland said last week Canada will bring some new, "creative" ideas to the sixth round of NAFTA negotiations in Montreal next week, in response to some of the "more unconventional" U.S. proposals. While Canada continues to hope for the best from the NAFTA renegotiation, Freeland says it is also preparing for the worst-case scenario — a possible decision by Trump to withdraw from the pact.